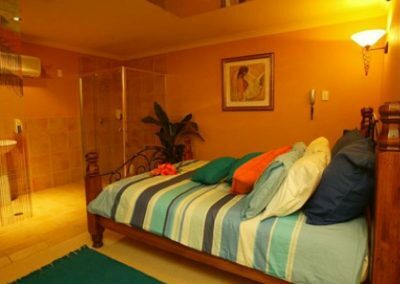 At LuvAsian Gold Coast Brothel Molendianr Ashmore, all our rooms are uniquely themed and offer different features with high levels of security. 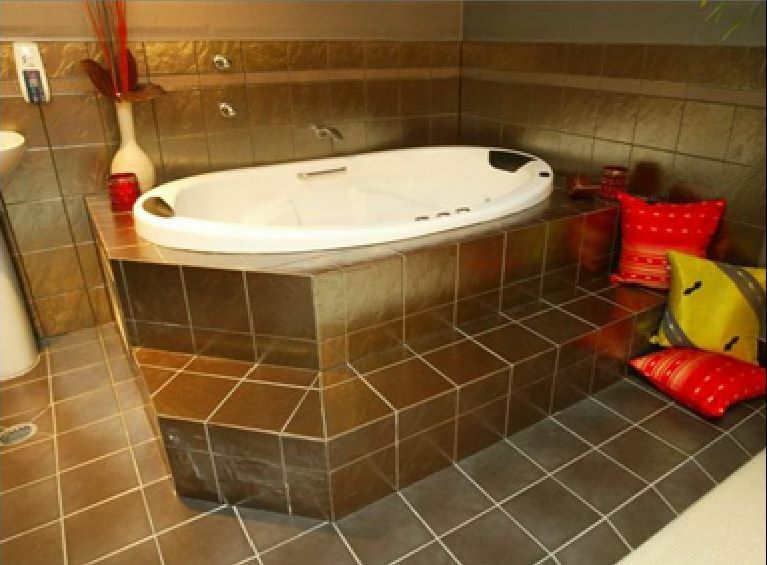 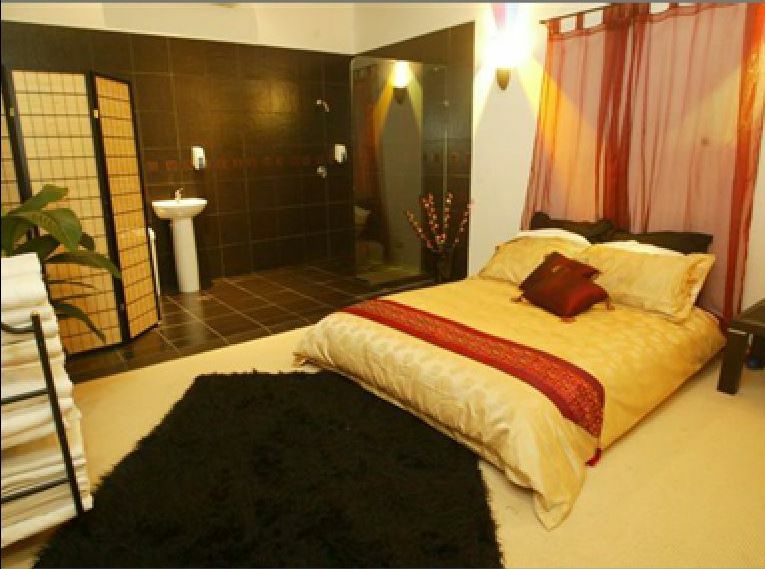 At LuvAsian Gold Coast Brothel Molendianr Ashmore your privacy while enjoying the ultimate service with some of the most beautiful Asian Service provides on the Gold Coast is guaranteed. At these rooms you will enjoy a great time with our Ladies including, japanese, korean, thai, chinese, taiwanese and other asian ladies. Come and experience our themed rooms that will inspire and make your adventure in our brothel even more exciting. 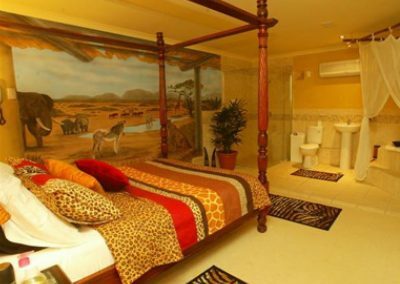 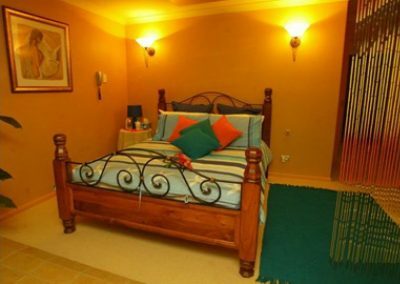 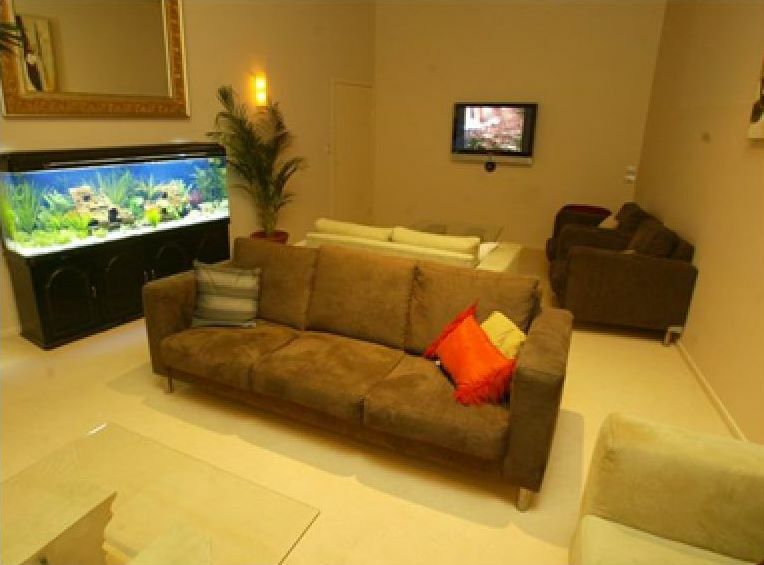 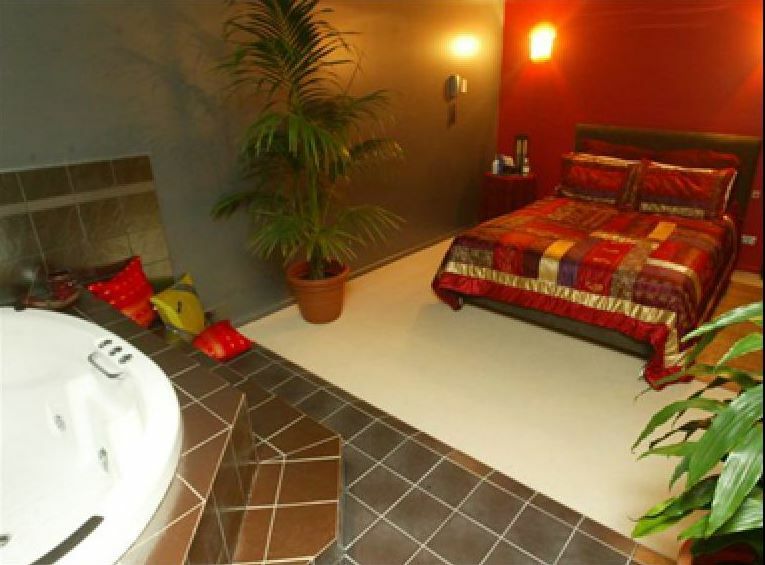 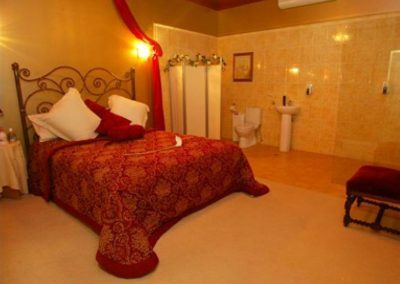 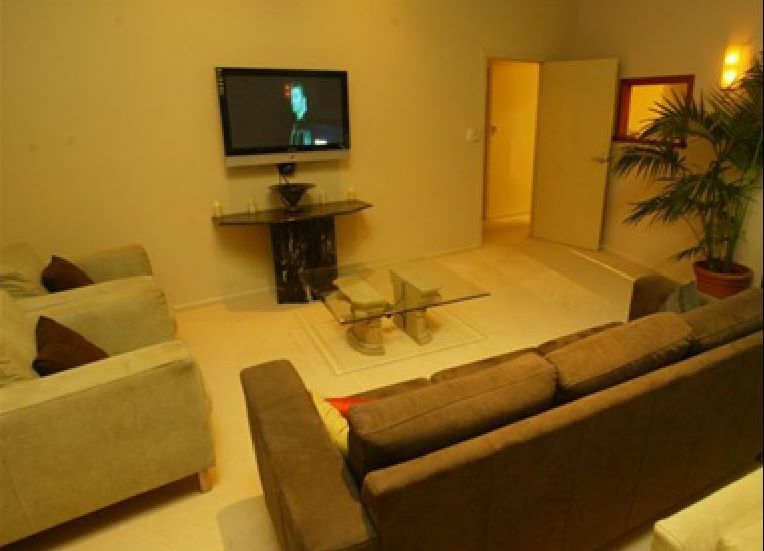 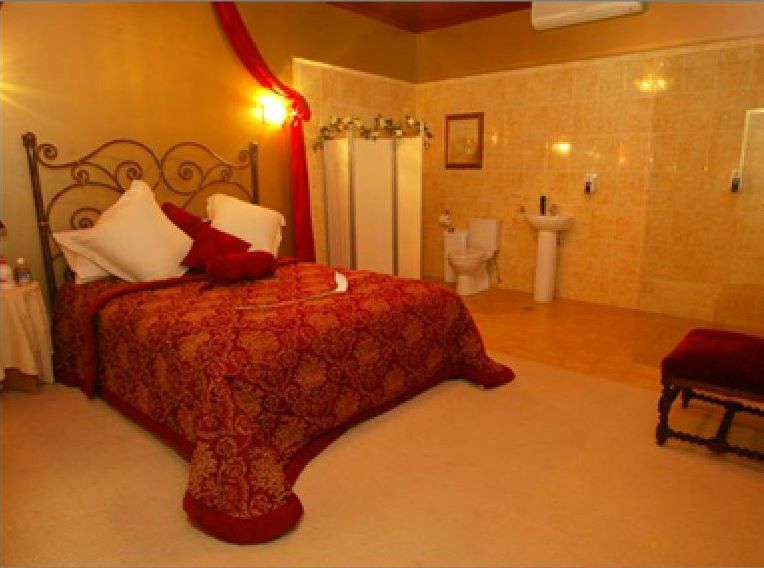 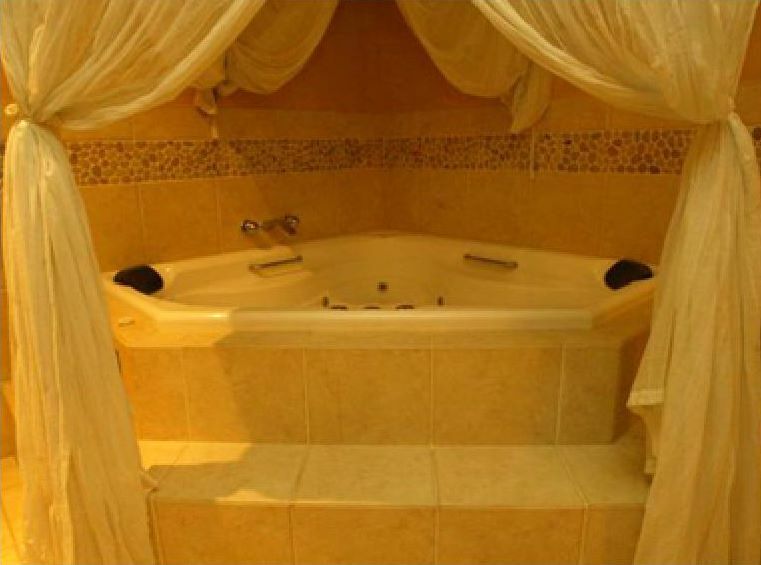 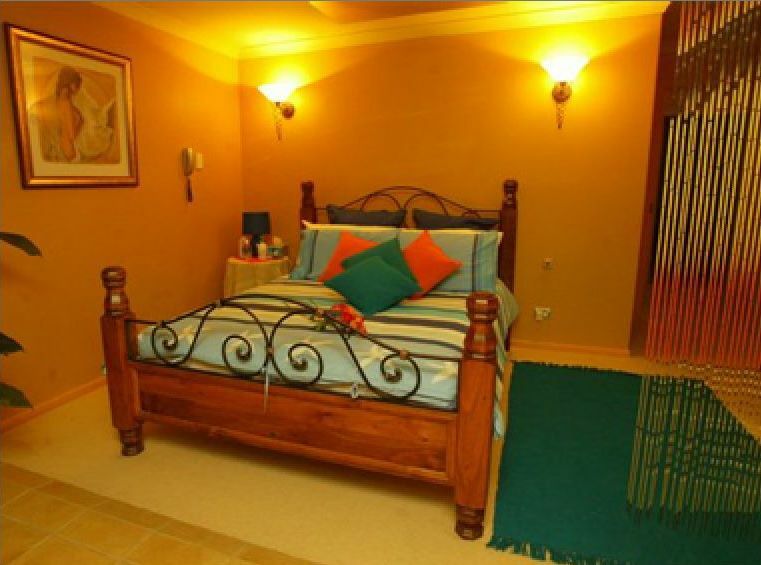 Visiting LuvAsian Gold Coast Brothel Molendianr Ashmore try our African Safari inspired brothel room. Our French Boudoir ( French Brothel ) suite or few at Hawaii in our Hawaiian bedroom with mirror in the ceiling. You might prefer our geisha themed room that will take you straight to japan, feeling all the Asian atmosphere in our amazing brothel. Our Gold Coast Brothel open 7 days a week and here you will find the blissful and lustful full service that you have been dreaming with. All our Asian service providers will provide safe full services and they are prepared to exceed your expectations. 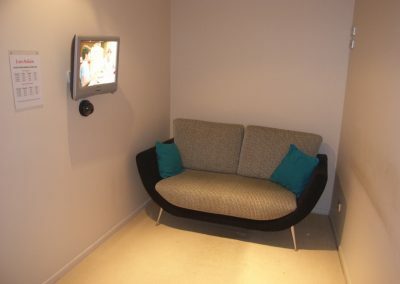 Once inside LuvAsian Gold Coast Brothel Molendinar Ashmore you will be taken to our waiting lounge or one of our private waiting room and you all the ladies available will be presented to you and you will pick the Asian lady of your choice.